Black Friday and Cyber Monday may have come and gone, but there will be plenty of other opportunities to grab seasonal deals on all of the pens, ink, paper, and other writing supplies you’ve been saving up for all year, either for yourself or those on your shopping list. The next 2-3 weeks are the “home stretch” for guaranteed Christmas delivery, so don’t sit on purchases for too long, especially custom orders. Don't forget to check out the 2018 Holiday Gift Guide for ideas! 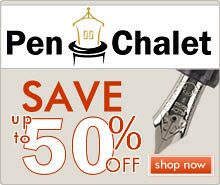 25% Off Faber-Castell at Vanness Pens (via Vanness Pens). Vanness has marked down all of their Faber-Castell and Graf von Faber-Castell Products in a flash Cyber-Week special. Ends Friday 11/30. Grandpa’s Basement Clearance (via Vanness Pens). Vanness has some crazy specials running in the “Grandpa’s Basement” section of their website, with an additional 10% off this week. Be sure not to miss the markdowns on the Aurora 88 Minerali and the Optima Flex. Conway Stewart Pens Back in Stock (via Vanness Pens). 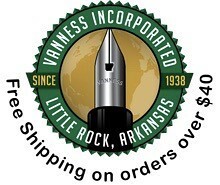 Not a sale, but Vanness is restocked on a fresh batch of Conway Stewart pens with all of their excellent acrylics and other materials. 12 Days of Pens (via Goldspot). Goldspot has launched their “12 Days of Pens” promotion, which is a series of daily specials that will only be active for 24 hours. Sign up for their e-mail list through the link, which is how each of the specials will be announced. Pens from the Nibsmith (via Nibsmith). 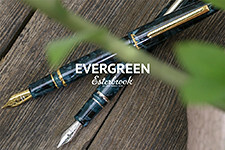 Dan has a bunch of pens on sale right now, many of which come with complimentary nib customization. In particular, check out his Aurora and Montegrappa offerings. One-Star Leather Goods (via One Star Leather/Etsy). Again, if you’re looking for some One-Star products for Christmas gifts, get your order in as soon as possible to ensure delivery before Christmas. Pelikan M205 Olivine Special Edition Fountain Pen (via Pen Chalet). 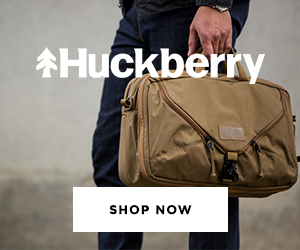 Great price on this year’s M205, which is my personal favorite of all the colors they have released to date. Retro 51 Tornado “Space Race” Editions (via Anderson Pens). New space-themed Retro 51s! Need I say more? 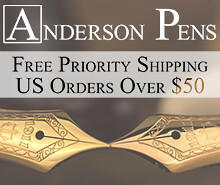 Anderson Pens has the full set for sale, or you can purchase individual models in the Apollo, Mercury, or Gemini mission themes. Red Diplomat Aero (via Anderson Pens). Anderson Pens as a custom-color Diplomat Aero in bright red, which might be on my own list for the holidays…. Taccia Pinnacle Fountain Pen (via Pen Chalet). Even though the Black Friday/Cyber Monday deals may be over, Pen Chalet is still running some great specials on specific pens, including this one from Taccia. Nemosine Singuliarity (via Pen Chalet). A good fountain pen for under $10? 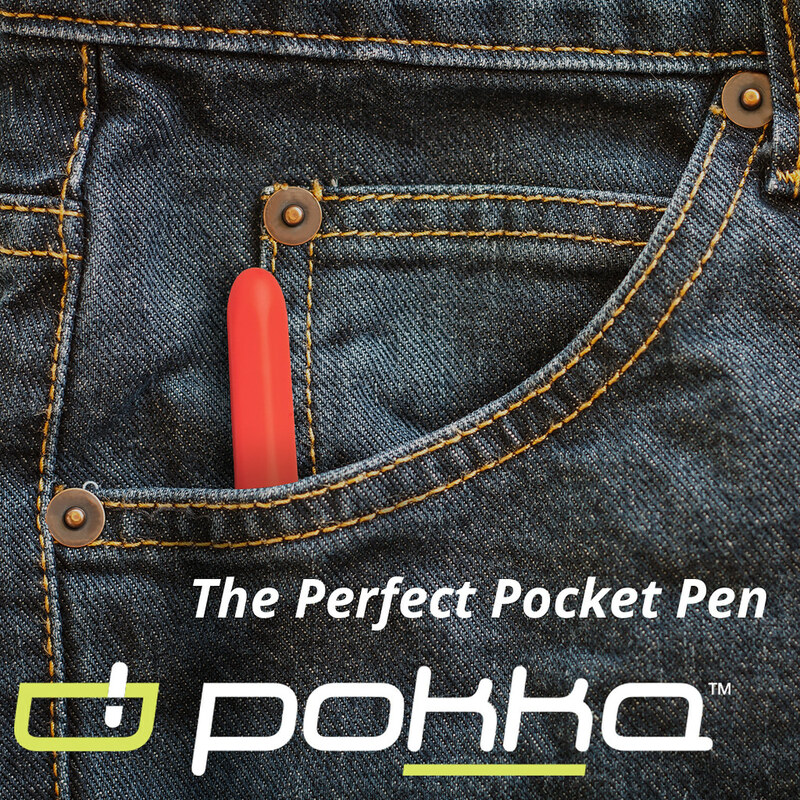 Whether you’re looking to get into pens, or get someone else into pens, this is a no-brainer deal right now on a pen that typically costs much more. You can check out my review of the Singularity here. Graf von Faber-Castell Pen of the Year (via Appelboom). Ok, it’s very expensive, but this is the first in this series that I’ve though extremely good looking. Pelikan M205 Transparent Blue Demonstrator (via Amazon). These still pop up occasionally, but were discontinued a year or so ago. 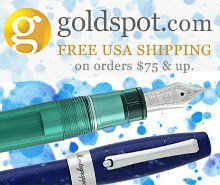 Lamy Studio Olivine and Terracotta Fountain Pens (via Appelboom). The Lamy Studio is one of my “unsung heroes” of pendom, and these two colors are among the best. though Lamy for some reason doesn’t make Studio limited editions widely available. 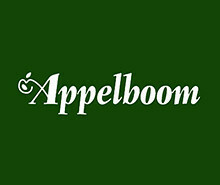 Appelboom also seems to still have the Racing Green Studio in stock, which I thought was sold out everywhere. (My review of that pen here).